Clipping Space: Rasterization: King of Anti-Aliasing? 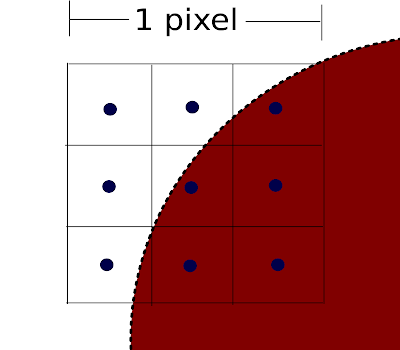 Great stuff about rasterization. Keep posting. Thanks for sharing this valuable information.